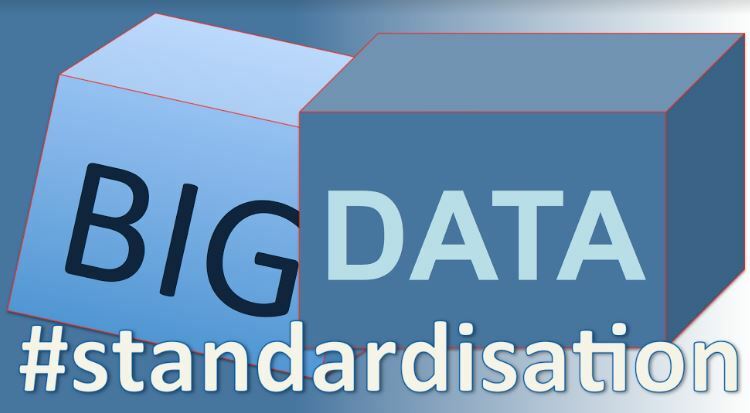 Interesting interview with Ray Walshe, Chair of International Workshop on Big Data Standards. ?On Monday 14th August in Dublin City University?. ?This is the 5th International Workshop since 2015. ?What was the inspiration to start it? ?The workshop was initially started by Ray Walshe as part of the outreach and dissemination activities of ISO Working Group 9. It has since been run in Dublin (EU), US (Americas) and China (Asia). ? contributions from European Commission and US Governments National Institute of Standards Technolology (NIST). What opportunities are on offer for people / startups / investors and companies attending?? and avail of the multiple networking opportunities for Big Data Projects and Consortium development. ?https://iwbds17.eventbrite.ie? …only a few free tickets remain, nearly sold out.